Adding a garage door opener to your home not only offers convenience for easy access, but it also provides illumination and improved security. New garage door openers offer smart features like smart device compatibility, battery backup, built-in Wi-Fi, and even motion-sensing security lights. 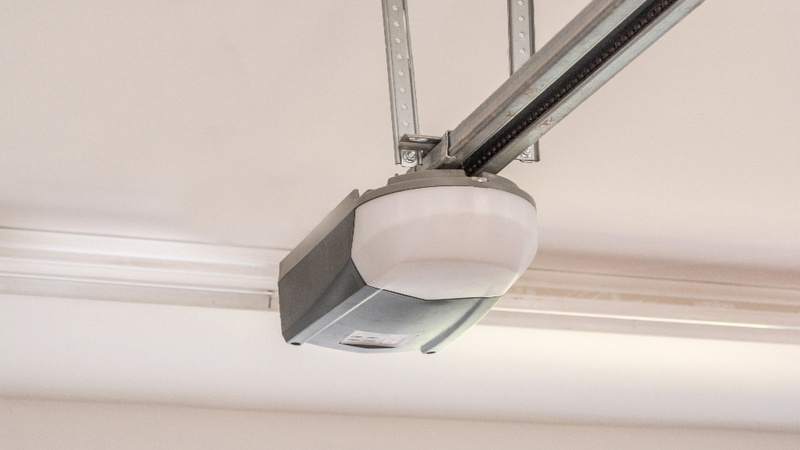 With so many types and features available, you're probably confused about how to choose a garage door opener to meet your specific needs. We've created a step-by-step guide on what factors to consider, and the pros and cons of each. 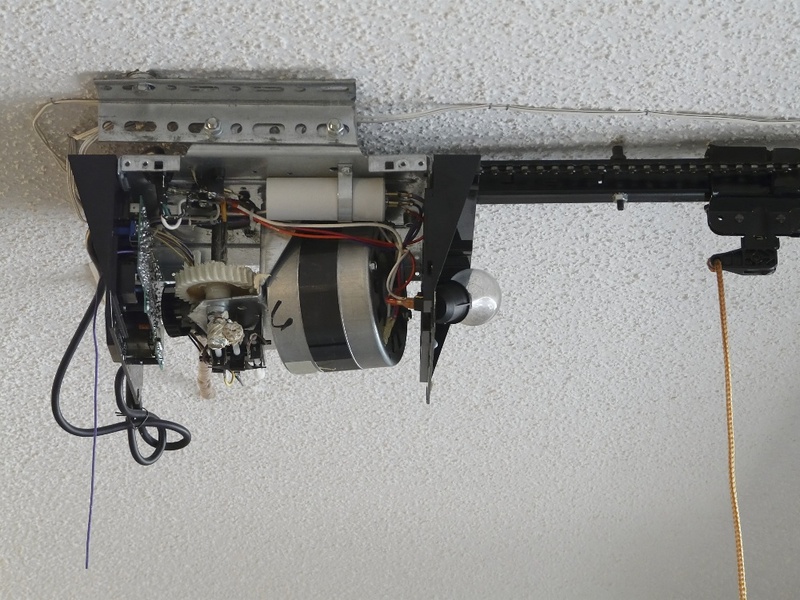 The main thing to decide when you're looking at a garage door opener is the drive type. This refers to the mechanism that actually opens and closes the door. There are five drive options available. Chain Drive—uses a metal chain on a sprocket that drives a trolley to raise and lower the door. This is the most economical and popular choice, but is noisier and creates more vibration than other styles. This could be a problem if your garage is under a bedroom or living space. The chain drive works really well for oversized or one-piece wood doors and heavily insulated doors. Screw Drive—uses a long, threaded metal rod that turns like a screw to open and close the garage door. It has few moving parts so it’s usually very reliable. It's quieter and faster than chain-drive openers, but does require more maintenance. The screw must be lubricated every few months to prevent wear on the plastic teeth used to catch the threading. This type works best for lighter steel doors or single-car garage doors to cut down on weight. Heavy wood or oversized doors can wear the inner workings down quickly. Belt Drive—uses a belt (made from rubber or similar material) to drive a trolley and operate the door, like the chain drive. With no metal parts to clang or bang, it's the quietest option for areas with sleeping spaces above or nearby. It also has very few moving parts, so it provides durability with little maintenance. Direct Drive—similar to a chain drive, but with the quiet operation of a belt drive. It runs on an overhead rail, but the motor moves along the track instead of the chain. This type is extremely durable and requires little maintenance. It can be more expensive, but many brands offer lifetime warranties to offset the price. Jackshaft—attaches to the front wall of the garage instead of using an overhead track. This is especially helpful for garages with little or no headroom. Cables attached to the garage door work with pulleys and a rolling torsion bar to raise and lower the door. A computerized system automatically locks a deadbolt upon closing for added security. The cable system operation can only be used on sectioned garage doors, and it's the most expensive type of opener. Surprisingly, garage door openers can be purchased with an AC or DC current. Both use a standard electrical outlet, but DC motors have the advantage of a smaller size, gentler starts and stops, and some even offer battery backup to keep it running even when the power is out. The DC motors are more expensive, but may be worth it for these benefits. In addition to deciding which drive style you want, you'll also want to consider the horsepower offered and compare the lifting power of each. 1/2 HP—as you might imagine, this is the standard and most popular choice for its economical advantage. It's powerful enough for most door types, but may wear faster on heavier, one-piece, wooden, or extra-insulated doors. 3/4 HP—the extra power of this unit makes it more durable and capable of lifting heavier doors such as one-piece, wooden, and insulated garage doors. You can expect to spend more on the extra horsepower. 1 HP—this top-of-the-line option provides the maximum amount of power and efficiency. This heavy-duty motor will handle the heaviest doors with ease. The price tag is heavy duty, too, and may be unnecessary for a typical sectioned garage door. 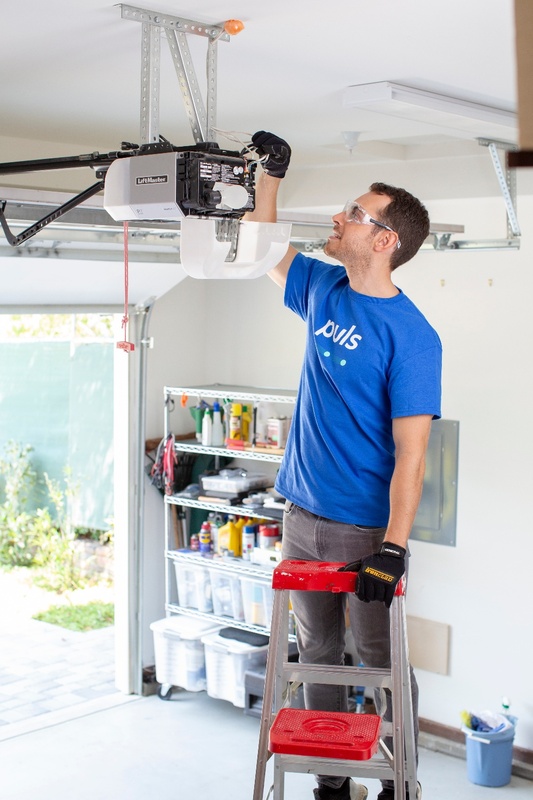 Whenever you're in need of a repair service for your current garage door opener or the installation of a new one, let the Puls team give you a hand. Our skilled technicians are familiar with all types and brands of openers and can even provide same-day service to make things as easy and convenient as possible. Fast, online appointment scheduling and a low $39 in-home inspection fee will ensure your garage door opener problem is diagnosed properly. Furthermore, the Puls 90-day guarantee on all parts and labor will provide a follow-up visit, if needed, free of charge. Stop struggling with your garage door opener issues, and book a repair appointment today. You'll be glad you did. 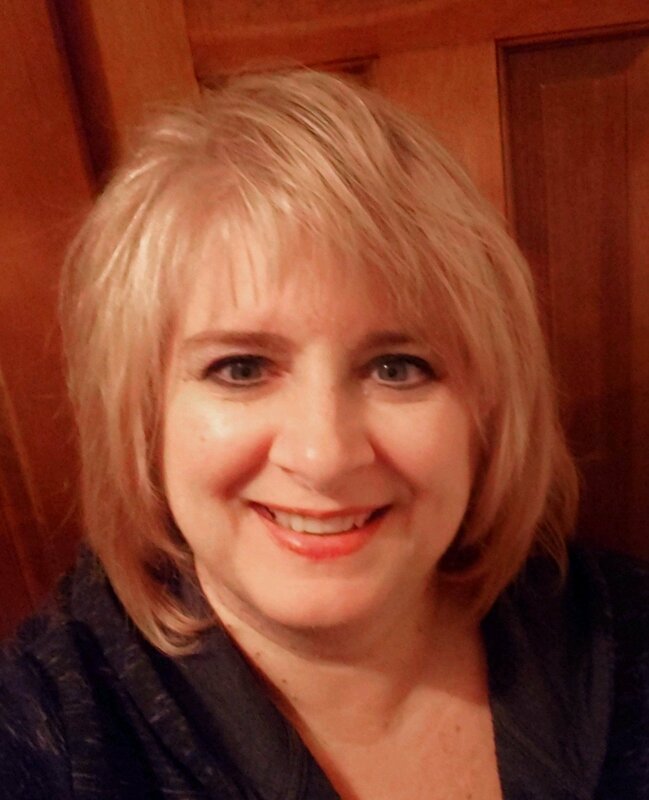 Debbie Dey is a professional writer with over three decades of experience in residential construction. Her background gives her a wealth of knowledge about all kinds of home improvement projects, which she enjoys sharing through her writing. She has been a Puls staff writer since 2018. In her free time, you can find her relaxing by the water or cruising with her husband in their sports car.